Aloha! Sorry I am blogging a little late tonight, today seems to have passed so quickly. 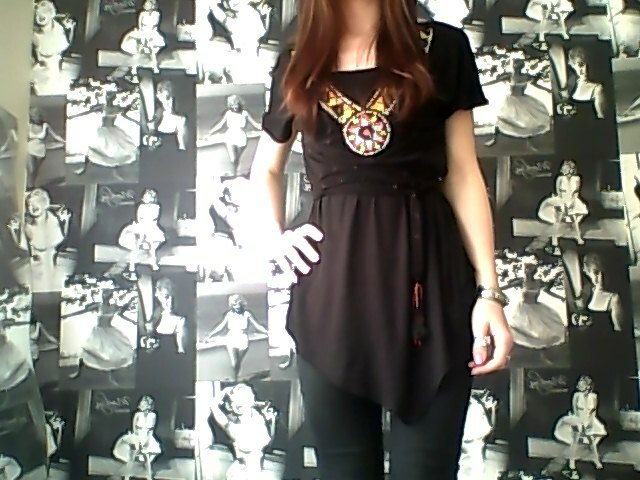 I wore my beautiful beaded tribal top today, I bought it on eBay earlier in the week for only £9.00 – it is so pretty. 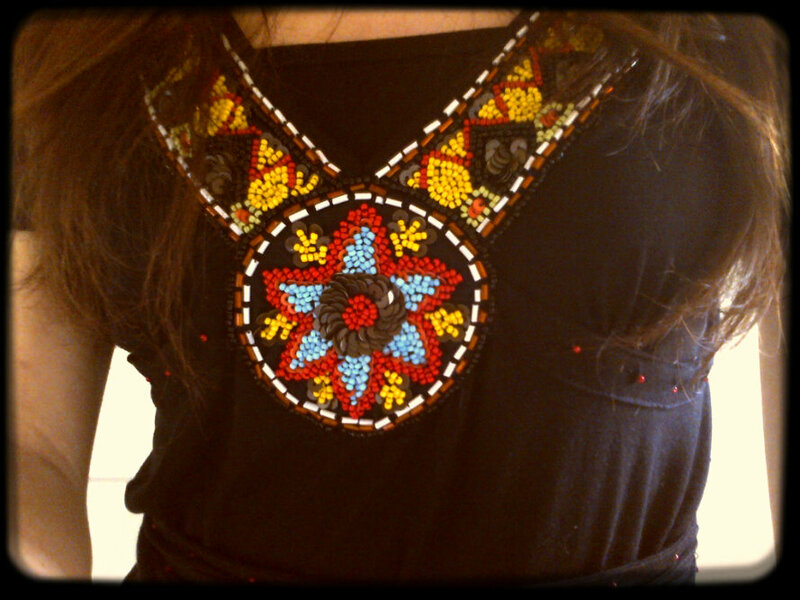 The bead detail is exquisite & the colours are divine – totally my style! 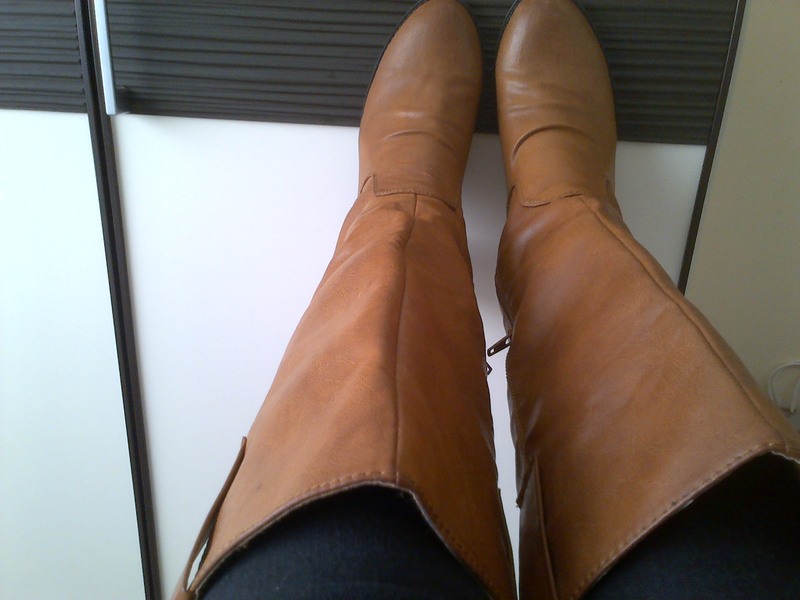 I teamed my top with skinny jeans & I slipped on these Tan Boots that I bought from Primark last year. I had almost forgotten all about them which is a shame since they are so easy to wear & a great colour. 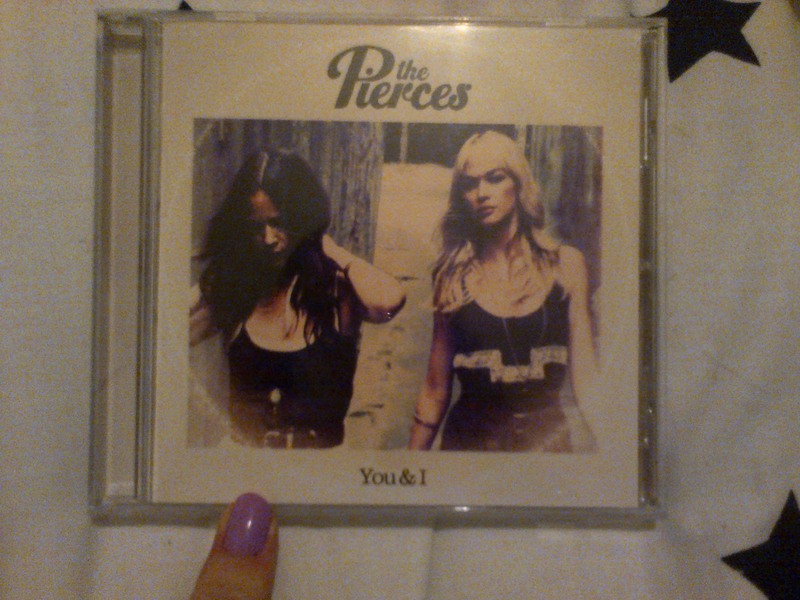 I finally got around to ordering You & I by The Pierces this week, it arrived today. They sing the most wonderful songs – check them out! I spent the day with my Fiance & we did a little shopping & watched reruns of Baywatch all day! 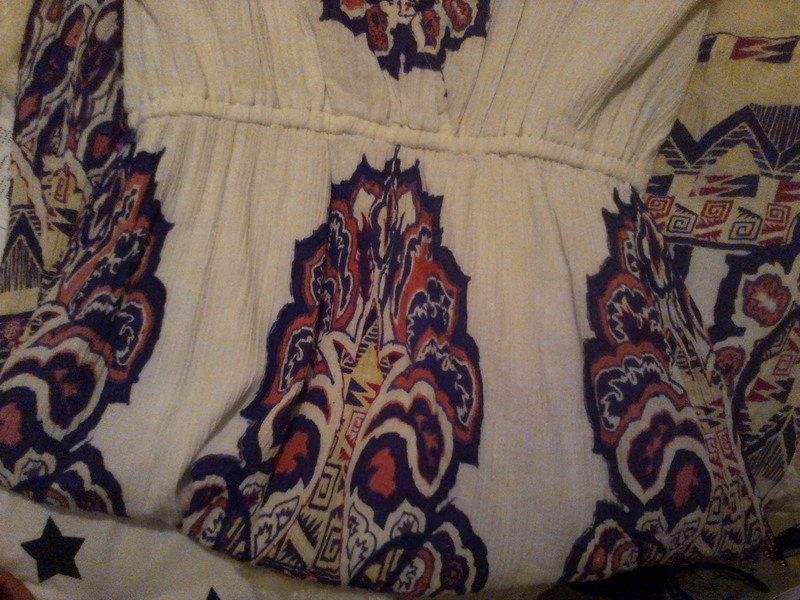 I bought a really cute dress in the sale for only £6.00, here is a sneak peek of it, I will post a full picture tomorrow. I am finding some incredible bargains lately, which means I am saving a lot of money! 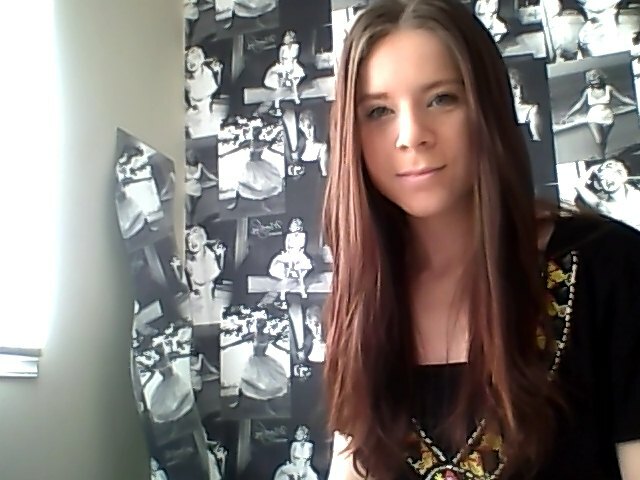 I hope you have all had a lovely Saturday! can’t wait for the dress! I love The Pierces! My favourite song on the album is ‘You’ll be mine’… Great post!